Stéphane Mallarmé was born in Paris, France in March of 1842. It is known that boarded at Pensionnat des Frères des écoles chrétiennes à Passy, a school for boy, from 1852 to 1855. He was not considered to be an especially dedicated student, or lover of structured education. After finishing his education, he spent a year in London where he received a certificate to allow him to teach English. In 1863 he married Maria Christina Gerhard. The couple had one daughter together in 1864. When he returned to France he took a job in Tournon, a town south of Lyon. 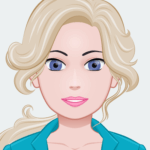 He was reticent to fall into his role of teacher but eventually took to it. He was in Tournon for three years then moved on to Besançon, Avignon and then finally Paris. While the majority Mallarmé’s career was spent in obscurity and then poverty, he was known for his salons. These were gatherings of artistic, literary and philosophically minded contemporaries . At his home on the rue de Rome there were discussions that ranged from art to poetry. This particular group that met of a frequent basis came to be known as les Mardistes. They took their name from the French word for Tuesdays, mardi. The meetings were seen as the pinnacle of intellectual life in Paris and well-known personalities such as W.B. Yeats, Paul Verlaine and Rainer Maria Rilke are known to have attended. While Mallarmé is considered one of the four great French poets of the, his work is also known for its difficult, multilayered nature. The meaning can often change when one reads the text aloud verses within one’s head. 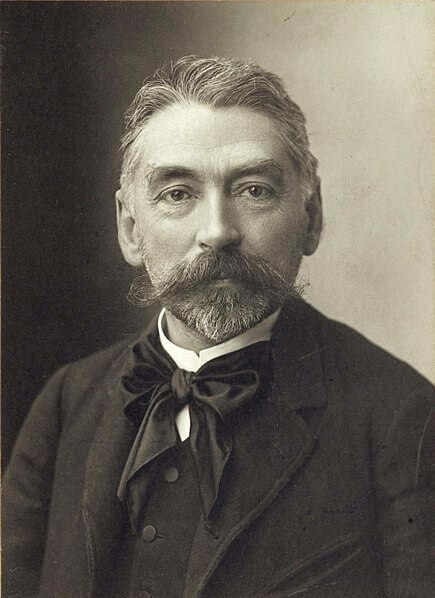 Stéphane Mallarmé died in Vulaines-sur-Seine in September of 1898.